May 17, 2018 @ 09:57 AM — by Retina Associates, P.A. Peripheral vision is what appears at the sides of your field of view while looking straight ahead. It is an important component of good vision and is vital to your health and safety. 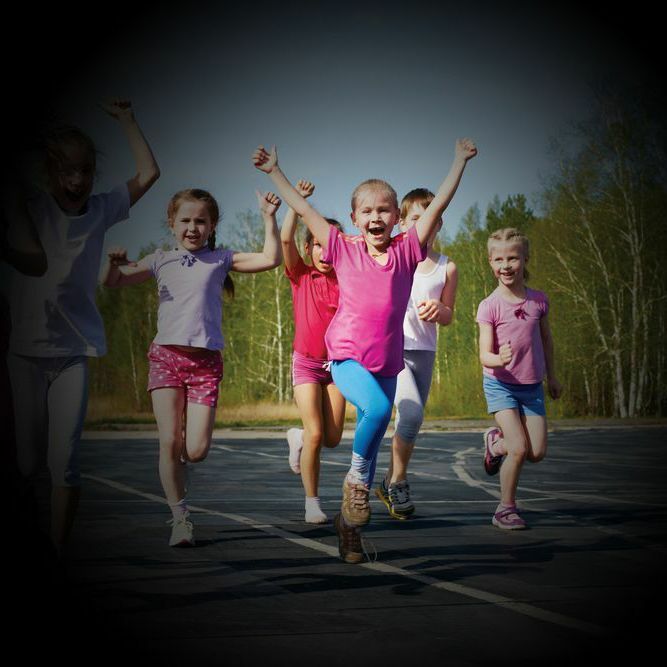 Those with peripheral field deficit, or tunnel vision, are at greater risk because they cannot see potential dangers approaching from the sides while walking, driving, and playing sports. The ophthalmology physicians at Retina Associates, P.A., serving those in Kansas City, MO and surrounding areas, regularly see patients with tunnel vision. They would like to share with you some retinal conditions that affect peripheral vision. Those with poor peripheral vision are sometimes unaware of it. Those who do have symptoms feel as though they are looking down a long narrow tube. They may also notice that they do not see as well as they should in dim light and experience difficulties finding their way while walking. The causes of peripheral field deficit can be classified as either retinal or nonretinal in nature. The retina is a light-sensitive layer of cells in the back of the eye that sends visual signals through the optic nerve to the brain. At least two causes of peripheral field deficit can be traced directly to the retina. Retinitis pigmentosa is a rare genetic condition that causes the retina to gradually degenerate. It typically causes loss of peripheral and night vision, and eventually, blindness. It only occurs in about 0.025 percent of the population. It generally makes its first appearance in those who are age 20 and over. Although there is no cure for this condition, patients may be treated with retinal implants, electrical stimulation therapy, and other technological innovations currently in development. A detached retina is a much more common and serious, but fortunately treatable, condition that arises when the retina becomes separated from its base. The first signs the patient notices are spots, floaters, and flashes of light, followed by blurry vision. It can also cause loss of peripheral vision in the form of a shadow extending across the visual field. There are many possible causes, including injury to the face or head, eye surgery, tumors, and pathological conditions. A detached retina is a true medical emergency that requires immediate attention. Ophthalmologists can treat it in most cases with surgical repair, but waiting can result in permanent loss of vision in that eye. Though not completely preventable, wearing protective eyewear whenever eye injury is possible is highly recommended. Several conditions that do not directly relate to the retina can cause tunnel vision. Brain damage: Arising from a head injury, stroke, or disease. Glaucoma: Increased pressure within the eye. Eye strokes or occlusions: Blockage of blood to the eye’s internal structures. Optic neuritis: One of several conditions that can cause neurological damage. Papilledema: Intracranial pressure-induced compression of the optic nerve head. See your eye doctor as soon as you notice any symptoms of tunnel vision. It can be indicative of not only a serious eye condition, but also a grave underlying health problem. Waiting could potentially result in permanent loss of sight. Patients that have questions about their peripheral vision or any of the other eye conditions we treat are encouraged to make an appointment with us. You can visit us at any of our locations in Greater Kansas City, Topeka, Sedalia, and surrounding areas. Just email or call us at (913) 831-7400.